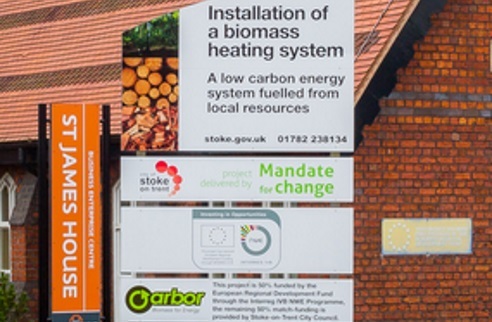 Stoke-on-Trent City Council was one of thirteen partners of the European ‘ARBOR’ Project funded through the Interreg IVb NWE Programme. One of the aims of the project was to complete an installation that could be used as a demonstration site for how woody arisings from within the city could be used to produce renewable heat for Council buildings. 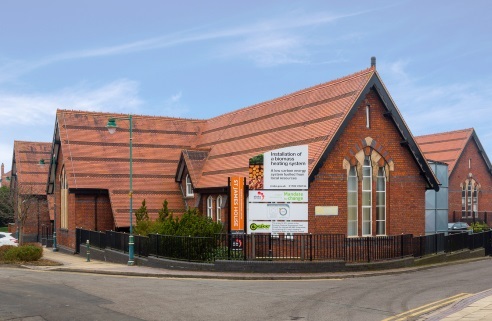 The project comprised the design and installation of a renewable heating system at St. James House, a council-owned and run Business Centre located in the south east of the city. Sustainable Energy undertook a detailed feasibility assessment which identified the optimum biomass heating solution for the site. The feasibility process included analysis of historical energy consumption, analysis of building fabric and occupancy patterns and assessment of total heat loads and gains in order to successfully size the most appropriate biomass plant. 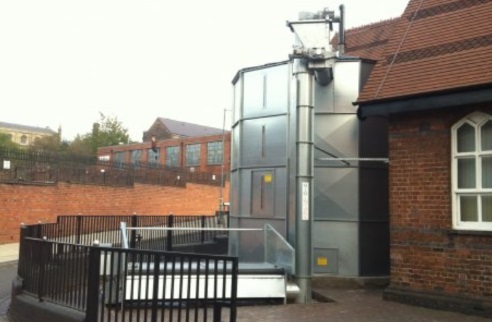 SEL then undertook detailed system design for the biomass and auxiliary heating systems and new wet radiator system throughout the business centre. 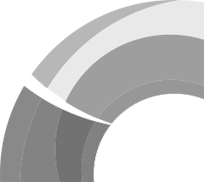 Sustainable Energy then assisted the Council to tender for a Main Contractor for the installation works via the EJEU and provided project management throughout installation and commissioning. The plant was accredited under the RHI in 2014. 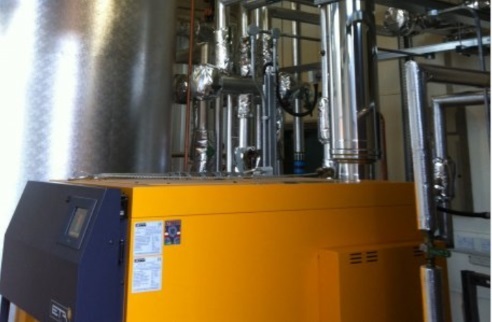 The biomass solution comprises a 130kW biomass woodchip boiler with a 6,000litre thermal store. The external woodchip store has a 55m3 fuel capacity and includes a ground level trough intake system to facilitate fuel deliveries. One of the project aims was to provide an anchor load for biomass fuel from a local hub that sources wood from the city’s arisings.